Enjoy our short lived podcast exploring the premier 80's cartoon, Dungeons and Dragons! D&D REWATCH Episode 3 God this is Terrible! 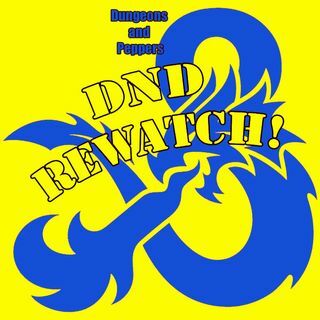 D&D Rewatch Episode 1 "The Night of No Tomorrow"